After a brief break we’re back and going to look at some lovely light this week. Like perspective (which we’ve looked at here on Learning to Look) light is a tool that painters can use to make a painting look realistic. 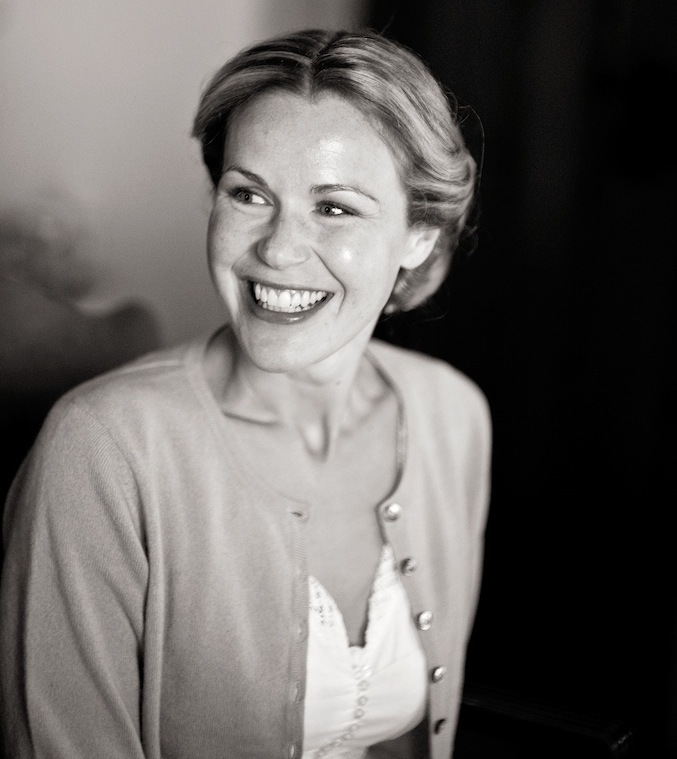 When looking at an artist’s use of light, the first point to consider is its source. The easiest way to figure this out is to look at the direction of the shadows and see where the highlights fall. Screwing up your eyes makes it more clear as to where the main areas of light and dark in a painting are. Here’s the French painter Paul Delaroche (1797-1856) giving us unflinching front lighting. 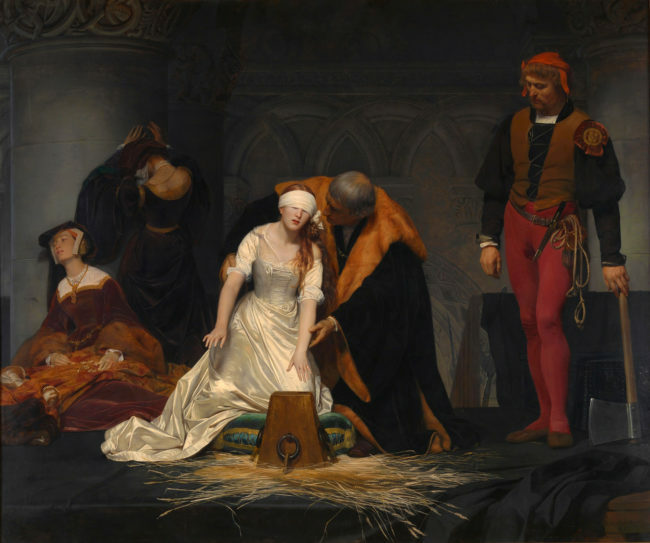 Lady Jane Grey was 16 years old and Queen of England for 9 days in 1553 until she was driven from the throne and sent to the Tower of London to be executed. A Protestant, she’d been crowned to keep Catholicism in check but the plan didn’t work and she was ousted by her half-sister Mary. Delaroche illuminates the scene from the front, forcing our eyes to fix onto the foreground action. The shadows are cast backwards. The light comes in from the top centre (slight) left of the canvas, throwing Jane in her white dress into sharp relief. Poignantly the front lighting also catches the face of the Jane’s anguished lady-in-waiting who has slumped against a pillar in the middle ground. No wonder this work caused a sensation at the 1834 Paris Salon. 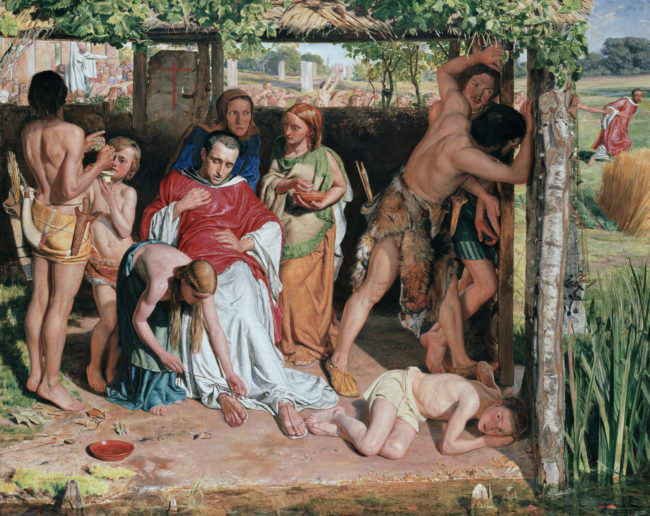 Front lighting is used to similar dramatic and electrifying effect by the Pre-Raphaelite painter William Holman Hunt in this painting depicting A Converted British Family Sheltering a Christian Priest from the Persecution of the Druids (1850). Side lighting is loved by painters of portraits and still-lives because it helps create an even balance of light and shade. Here the Dutch artist Jan Vermeer (1632-1675) uses side lighting to show full tonal range on the girl’s face. This helps define her face and therefore makes her look solid and real. 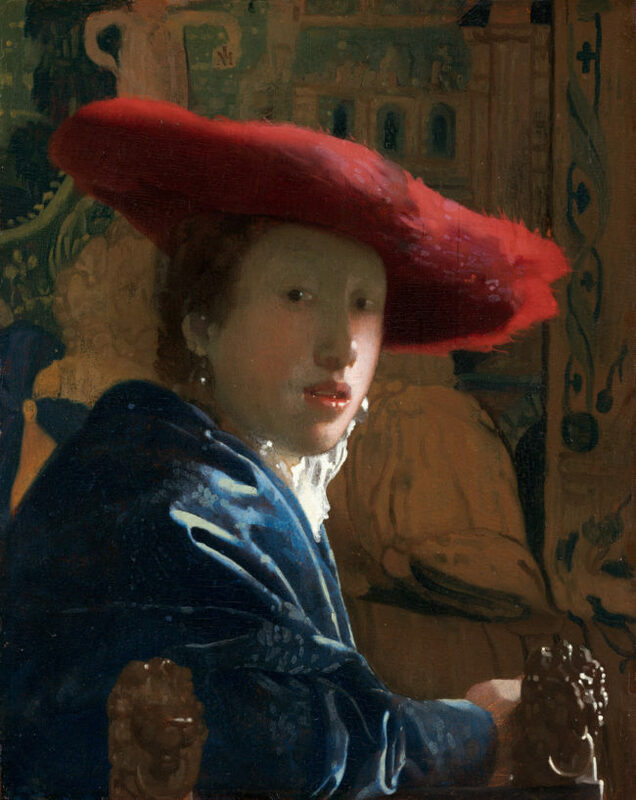 Vermeer has the side light coming in at a slight angle to highlight the brilliant red hat. 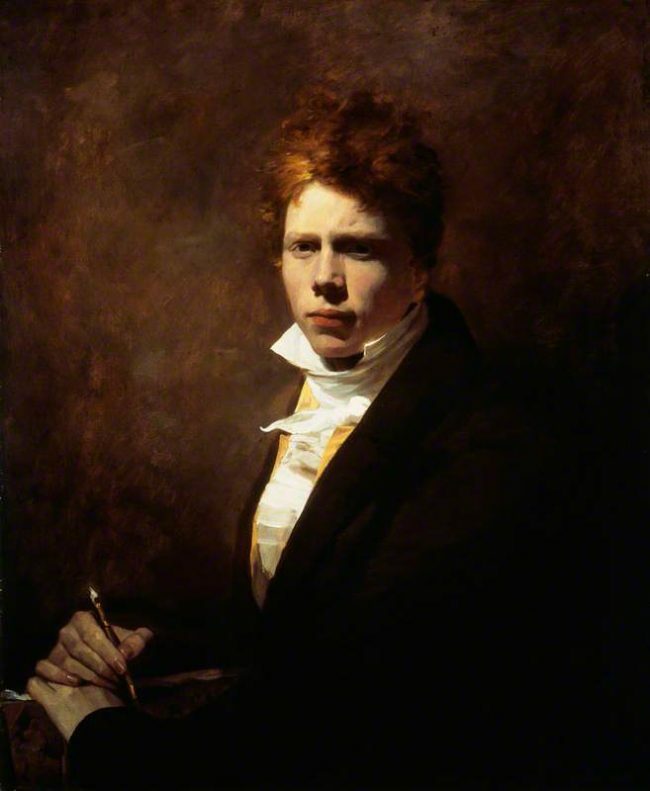 In this self-portrait painted at the age of 20, Sir David Wilkie (1785-1841) sits himself in some super side lighting. The balance of light and shade across his face makes a meal of his unerring gaze out of the canvas. The side lighting also flags up Wilkie’s fashionable dress and the fact that he’s holding not the traditional tools of his trade (brushes, paints or charcoal) but rather a pen. Backlighting can be put to brilliant use in landscape painting. If the artist makes the horizon line flare and glow he’s sure to deliver our eye into the distance. 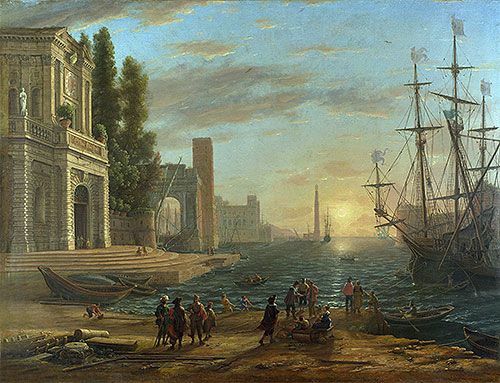 In this Seaport by Claude (1639) there is a sunny glow low over the horizon that casts long shadows reaching towards the viewer. The small backlit figures look less distinct than if they’d been spotlighted but they do get a little spark of light to them. The German-American artist Emanuel Leutze (1816-68) takes the symbolic potential of backlighting to another level in his iconic Washington Crossing the Delaware (1851) which, at more than 12 feet tall and 21 feet wide is truly larger than life. 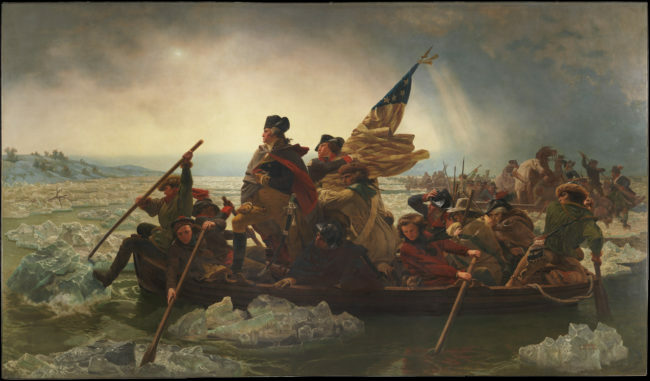 Depicting Washington and his army crossing the icy river for a surprise dawn attack on the British at Trenton, New Jersey on December 25, 1776, Leutze uses every imaginable device to heighten the drama. Chief among these tricks is to set the heroic Washington against a blast of backlight, thereby emphasising and silhouetting his noble and erect posture right at the centre of the scene. The Spanish Baroque painter Juan Sanchez Cotan (1560-1627) is a master of our next light direction. 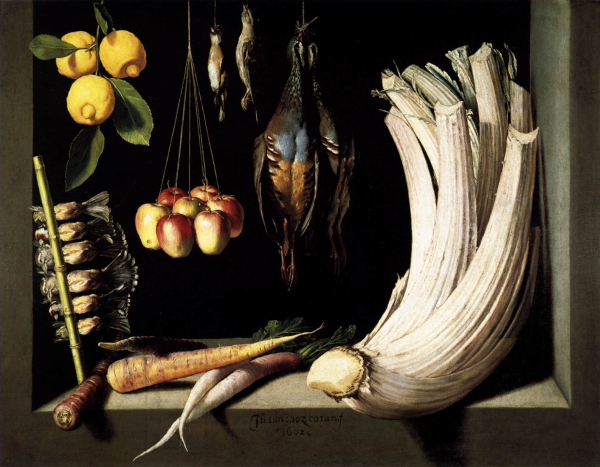 His Still-Life with Dead Birds, Fruit and Vegetables (1602) reveals how effective three-quarter lighting (in this case coming from near the top left corner of the canvas) can be for indoor subject matter. 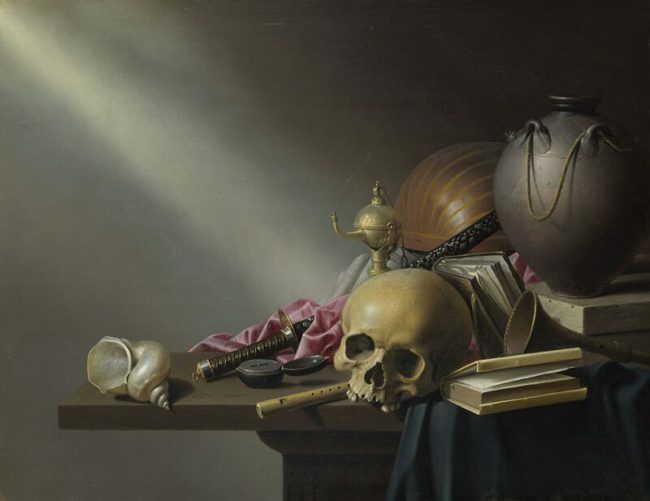 The shadows in this still-life point diagonally down to the right, casting the things into really sharp relief and thrusting them forwards into our space. And lastly a bit of light from within. 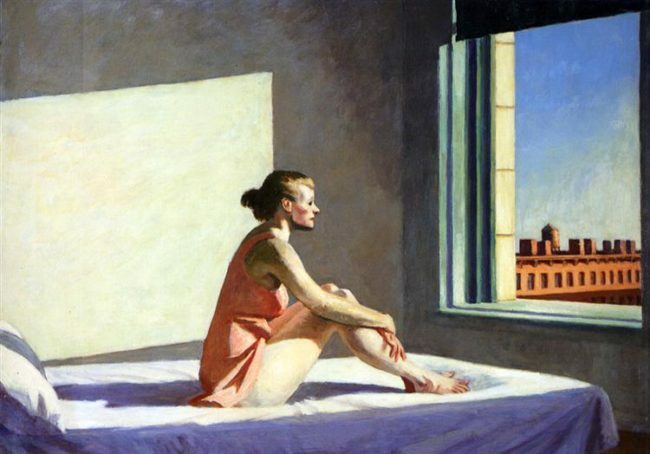 Sometimes a painting has no external light source since the light comes from inside the painted scene and radiates outwards. Here to show us how this is done is the Italian Renaissance painter Antonio Correggio (1489-1534). 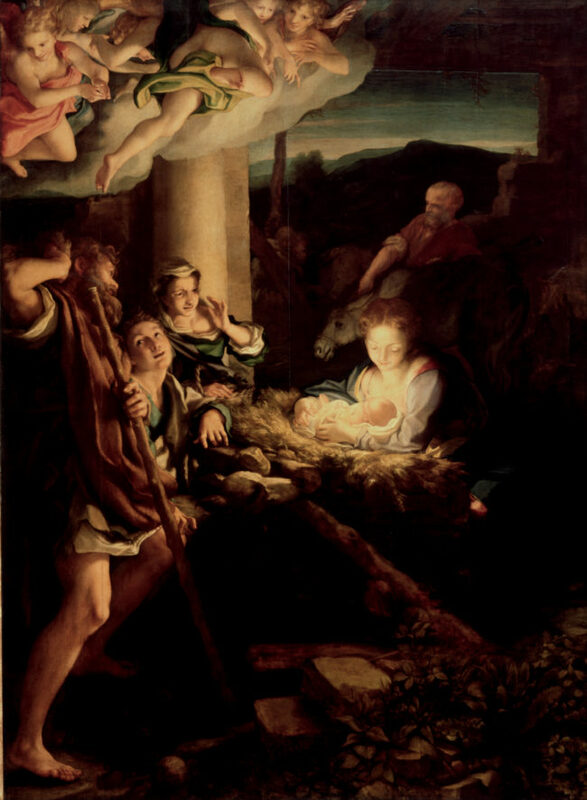 In this Nativity scene from c. 1530 the light effect is helps us experience the birth as a moment of revelation just as the shepherd (in the foreground) does. The light radiating from the baby leads the eye out in all directions and is reflected in Mary’s face. This sort of inner light creates an intimate feel and is useful for religious scenes as the light is seen to emanate from a holy being.